We humans are collectively driven by a powerful - yet not fully explained - instinct to understand. We would like to see everything established, proven, laid bare. The more important an issue, the more we desire to see it clarified, stripped of all secrets, all shades of gray. What could be more important than to understand the Universe and ourselves as a part of it? To find a window onto our origin and our destiny? 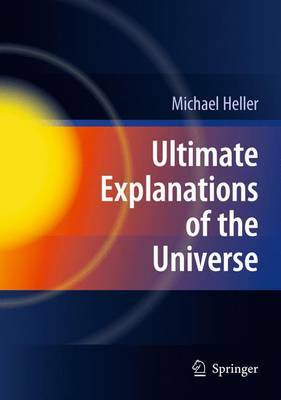 This book examines how far our modern cosmological theories - with their sometimes audacious models, such as inflation, cyclic histories, quantum creation, parallel universes - can take us towards answering these questions. Can such theories lead us to ultimate truths, leaving nothing unexplained? Last, but not least, Heller addresses the thorny problem of why and whether we should expect to find theories with all-encompassing explicative power.